This is the final post on the OEPS blog before it transitions to an archive. As such I’d like to use it to reflect on the big themes that the project set out to address. I joined the project following more than a decade of work in the Scottish widening participation scene and recent experience of exploring the use of open educational resources with organisations that support non-traditional students attempting to gain access to further and higher education. OEPS was distinctive in foregrounding social justice and widening participation but I think I underestimated the challenge that this presented. The Open Education movement grew out of a belief that educational material should be a public good. And this belief has informed developments over nearly two decades. However, at the start of the project it was clear that there were very few points of contact between the Learning Technology and Widening Participation communities in Scotland. Although the latter community was beginning to grapple with issues of digital participation, knowledge of the affordances of open education or indeed of the existence of OER was very limited. So for the project bringing people together from a range of different backgrounds was critical and we prioritised this in organising events and in targeting possible partners. We’ve written more about this elsewhere and the final project report provides a useful summary of this engagement. It’s widely accepted that good practice in supporting students from a widening participation and student retention perspective should be part of the mainstream rather than an add on. Taken as whole I would argue that the experience of the OEPS project suggests that this is also true of good Open Educational Practice. Developing practice that puts student experience and student context at the centre. Understanding the challenges that non-traditional students face. Making the maximum use of co-design – involving practitioners and students in the process of making or remixing course material, study approaches and assessment. Maximising opportunities for social interaction and peer support in course design. Material delivered online can be used in a whole range of online and face-to-face blends. Holding firm to a belief that technology can support education but that it’s a means to an end and not an end in itself. Taking all this on board in a consistent way would be a big step forward. Although not the whole story since, as Maha Bali outlined in her presentation at the final OEPS event, open is always mediated by power and privilege. I would argue that in the digital world that potential students inhabit addressing these issues is a necessity and not a choice if we are to meet the ambitious widening participation targets set by the Scottish Government. But if we can get it right the advantages will accrue to all our students. I recently had the pleasure of attending the OEPS conference and participating in an insightful conversation on inclusive and democratic learning. Pete Cannell (full disclosure – we’ve worked with Pete and OEPS on our own open resource) talked about the centrality of open approaches to the future of widening access, and Maha Bali invited us to question who benefited from open arrangements, and whether access to open resources equalled increased participation. What struck me were the similarities with our conversations at ECU on equality in colleges and Higher Education Institutions. I think applying this same framework or critique of open access to our work on equality (an ‘open lens’ if you will) leads to valuable insights and learning. It’s also likely that open resources themselves could be important tools in mainstreaming and effectively involving more people in equality initiatives and activities. The current model of education, as with equality and diversity, is centralised. For instance, colleges and Higher Education Institutions just published 2017 mainstreaming reports (required reports on how equality is embedded in the functions on an institution and published every 4 years under the Scottish specific duties of the Equality Act). In the reports, a lot of the activity focused on raising awareness and engagement in equality and diversity took the form of large scale training for staff and students. And so the questions that OEPS were asking themselves about their attempts to encourage and increase participation seemed valuable in an equality context as well. How accessible and democratic is our work on equality? We may be reaching a wider pool of people, but are we changing minds, removing barriers and truly increasing participation in this work? Let’s take unconscious bias training as an example. I feel like as a sector we’ve talked a lot about unconscious bias, and we know it’s one of the more well-documented social psychology findings (For instance, have a look at the UC San Francisco review of unconscious bias). However, training on unconscious bias can be frustratingly ineffective, and we are still learning how to engage people, how to change behaviour, and how to teach each other what initiatives have been effective in different contexts and why. Open resources then, as far as they can enable local ownership and development, could be a possible tool for getting more people involved in ways relevant to their local context, and perhaps, for actually changing people’s behaviours in relation to unconscious bias. Interestingly, these seem like the same factors that lead to more effective training outcomes (read Harvard Business Review’s recent take on making unconscious bias training more effective). This logic could be applied just as well to intersectionality or equality impact assessments, or to supporting more engagement in equality areas that have historically been on the periphery of institutional activity (have a look at Strathclyde University’s online course on understanding violence against women). The promise of open education then, is more about an approach, and an attitude towards learning than it is about technology. Open resources could be a way of developing shared ownership and engaging the different communities in our universities and colleges about what equality and diversity means for them, and about how we make all forms of education truly open and inclusive. 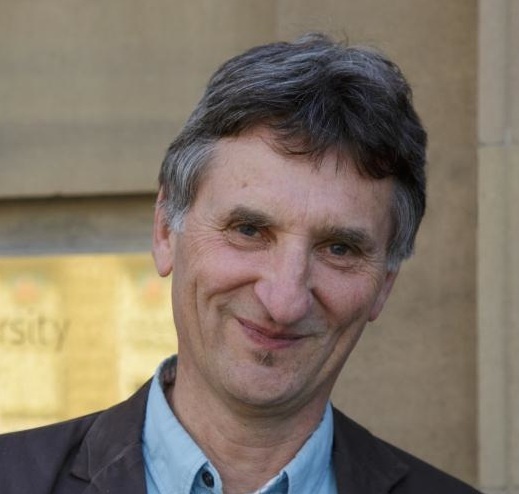 This guest post from David Bass is published as one of many celebrating Open Education linked to the OEPS final event, The Promise of Open Education. Join the conversation with the hashtag #BeOpen or view the conference proceedings. The core message of the final report from the OEPS project is that innovative practice that puts students first can ensure that open education breaks down barriers to participation in education. The report is published today (Monday 11th September) to coincide with the ‘Promise of Open Education’ Conference at Edinburgh’s Dynamic Earth. The report provides evidence and case studies from across the Scottish sector. 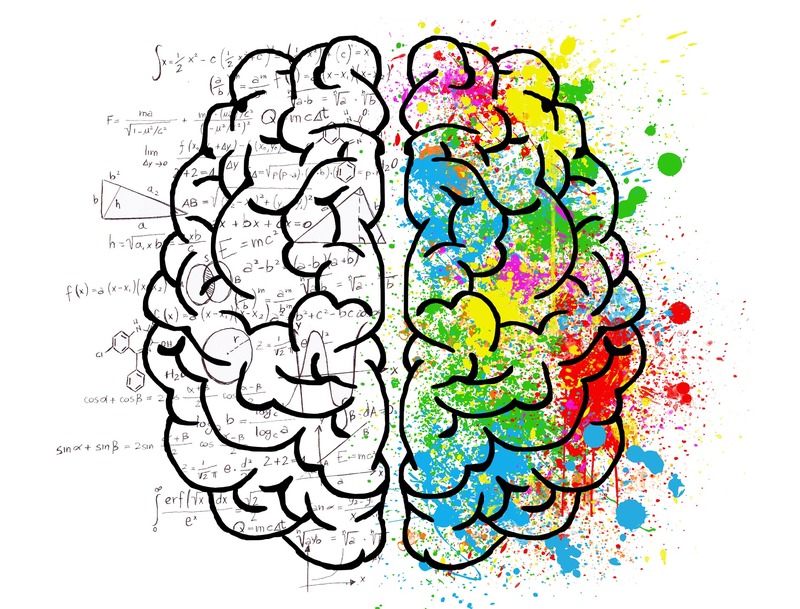 It highlights the potential of working across boundaries, an approach that enabled the OEPS project to co-create fifteen new free, open online courses with organisations like Dyslexia Scotland and Parkinson’s UK. OEPS found a high level of interest in the use of these online courses in the informal education sector with almost half of the organisations involved coming from the third sector, trade unions or employers. The OEPS project was concerned with developing good open educational practice that supports widening participation and social justice. Working with organisations that support non-traditional students provided the team with valuable insights into the barriers that online learning can present. The report links to a range of reports and guidance material designed to help educators, course designers and widening participation practitioners enable the barriers to be overcome. The report highlights innovative practice from across the Scottish sector but suggests that more needs to be done to provide a policy framework that can embed this practice in the mainstream. It suggests that wherever possible educational materials should be released as open by default. The report stresses the value of institutional collaboration in the use of open educational resources and recommends that the Scottish Government and the Scottish Funding Council consider systems, support mechanisms and policies that can facilitate and sustain such partnerships. The report is essential reading whether you’ve never heard of open education before or whether you are a seasoned open educator. We encourage everyone to read the OEPS Final Report. This post is published as one of many celebrating Open Education in the run up to the OEPS final event, The Promise of Open Education at Dynamic Earth, Edinburgh on Monday 11th September. Join the conversation before, during and after the event with the hashtag#BeOpen’. We are livestreaming on the day via Periscope and there will be a Twitter chat in the afternoon using #BeOpen and @OEPScotland. Farewell then, OEPS. What comes next? Guest blog by John Casey, Senior Learning Technologist, City of Glasgow College. Originally published on 6th September on his blog Geronimo’s Cadillac. 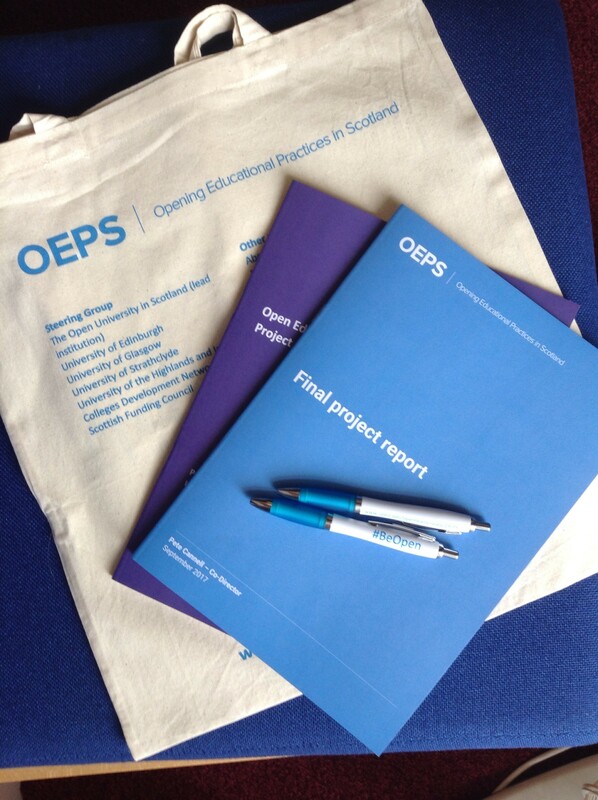 OEPS, (Open Educational Practices Scotland) is coming to an end, it was a 3 year project funded by the Scottish Funding Council (SFC) and operated by the Open University in Scotland – see . It was a refreshing departure from the norm of ed-tech projects in that set out to work with ‘not the usual suspects’, i.e. not the ed-tech scene, much to the ire of some faces in that scene. Instead it concentrated on working with community and third sector groups. I attended some of the meetings and found them useful and encouraging. The SFC is to be commended on funding the initiative and should engage in a longer term, more sustained funding and intervention activities in the area of open education. For reasons why, read on. The OEPS project did not really impact much on the FE scene, which was a shame as further education has a lot to gain from open educational methods. I was discussing this with the OEPs team at one meeting and one of the useful metaphors that we came up was the notion of our educational institutions being ‘digital gated communities’. With FE being the most locked down and isolated, especially after the recent ‘reforms’ that have cut funding and left largely traditional approaches to vocational in place with the odd gesture to using technology. It’s much the same in HE (except with more money), with a democratic deficit in accountability in how these publicly funded institutions work. Open education could, and should, challenge their existing pedagogical, epistemological and economic models – might as well be ambitious! It could be used as an ‘educational design laboratory’ for Scottish education to experiment in. Without such civic and democratic initiatives from outside our educational systems will never change and improve. Indeed, if we look at history we can see that it was such actions that moved education forwards in the 19th and 20th century. Without such initiatives, we are in danger of falling prey to the perfidious discourse that permeates much of the ed-tech scene – presented as a kind of super shiny Ted Talk on a loop – which seems to fill a local and national policy vacuum and paves the way for privatisation. Here is a link to an excellent takedown of these ideas. This guest post from John Casey is published as one of many celebrating Open Education in the run up to the OEPS final event, The Promise of Open Education at Dynamic Earth, Edinburgh on Monday 11th September. Sign up for the event or join the conversation before, during and after the event with the hashtag#BeOpen’. We are delighted to launch the next course created in partnership with Parkinson’s UK. 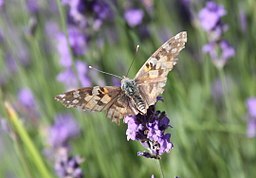 ‘Parkinson’s palliative and end of life care’ is aimed at health professionals working with people with Parkinson’s. The course aims to encourage early conversations about advance care planning, and the need to make decisions about treatments which people may or may not wish at the end of their life. The course explores the role of the multi-disciplinary team which may be involved at this stage in a person’s life and looks at each member’s role in supporting and managing the person’s physical, social, psychological and spiritual needs (and those of their carers) throughout this journey. The course highlights the importance of people with Parkinson’s understanding the condition’s trajectory and the possible impact in the advanced stage so that they can make informed decisions in advance about what they would like to happen towards the end of their life and to consider any involvement of their relatives/carers. This course is part of a suite of courses by Parkinson’s UK which address key issues for people with Parkinson’s, their carers and the health and social care professionals working with them. We are delighted to be able to support Parkinson’s UK to create this course as an open course which means it can be reused or adapted by others or embedded in other courses provided that the original authors are attributed. This ability for others to reuse and adapt the content was a key attraction for Parkinson’s UK, and they hope that health and social care lecturers will integrate the materials into their courses. This would substantially increase the support for health and social care professionals and therefore for people with Parkinson’s. View the Parkinson’s UK collection of courses. We’re looking forward to welcoming you all to ‘The Promise of Open Education’ conference at Dynamic Earth on 11th September where our fantastic line up of speakers include Dr Maha Bali, Michael Cross, Professor Keith Smyth, Frances Ranaldi, Claire Hewitt, Lorna Campbell and Professor Frank Rennie as well as OEPS co-director Dr Pete Cannell. For those unable to attend the free conference in person we invite you to follow online and join the online discussion with hashtag #BeOpen. There will also be a live Twitter chat engaging conference speakers, audience and the virtual audience at 2.55pm-3.25pm (UK time). The chat will be using the hashtag #BeOpen. Find out how to join the Twitter chat. The OEPScotland reports and briefings are a valuable source of information and can be accessed via our collection on Open Learn Create. Enjoy our guest blogs and get involved! 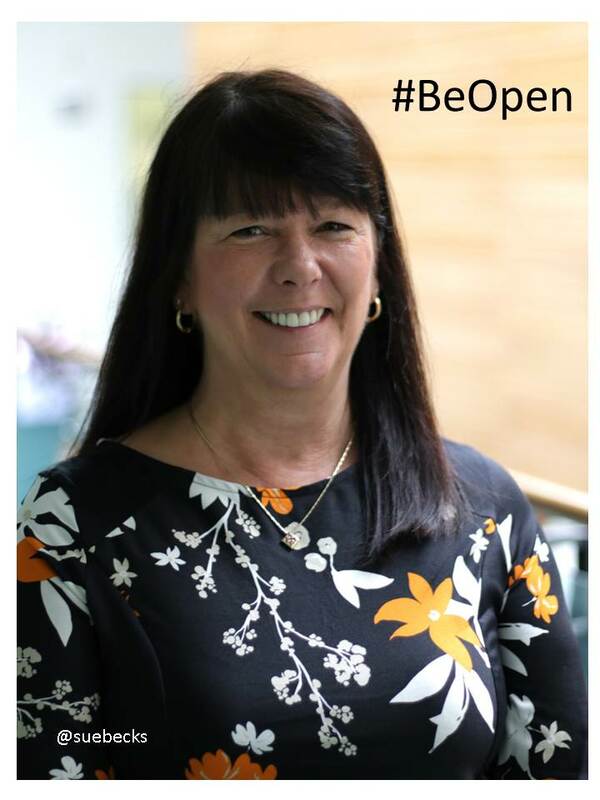 Tweet us your #BeOpen selfies, opinions and experiences before during and after the conference. Guest post by David Porter, CEO, eCampusOntario.ca. This blog is a remix of a remix. A good thing in my view. Since 2013, I’ve built upon a presentation that Clint Lalonde of BCcampus created and titled Beyond Free. The original was licensed CC BY-SA, and I’ve since added to it and updated and localized its message to suit different audiences. It remains a winner that consistently inspires instructors to rethink their practices and take a leap into the open realm. The great thing about Clint’s original presentation was that it stated five great reasons to use OER, beyond the simple, “because it’s free” mantra. What he did in Beyond Free was to build upon the five freedoms (permissions) expressed by David Wiley in his now famous baseline definition of open content. Clint added context to those theoretical freedoms in a way that demonstrated real practice and conveyed a message of possibility to even the most reluctant open educator. The five reasons to move beyond free remain a great explanation for the open education community, and the original presentation remains a reusable and remixable template for anyone to use. Thanks, Clint. I’m going to reprise those five great reasons in a shortened prose format. The graphic presentation version has many benefits and far more illustrations than appear here. Here are five benefits (reasons) to use open resources and open practices. There is no better way make resources your own than to develop them yourself. But a close second is to exercise the provisions of Creative Commons licenses by clicking on the license logo and reading the plain language provisions of the human readable deed. No letters to authors needed, just acknowledgement of the creator with a straightforward citation. A simple, practical, generous starting point to customize an existing learning resource. Studies, journal articles, and research papers are pointing out what might seem obvious: when you have access to free and open learning resources at the start of your course or program, you’ll likely be successful in your studies. No financial pressures, no workarounds. You are able to concentrate on your course and give it your full effort from day one. More detailed studies are beginning to investigate the effects of localized and customized resources versus the generic textbook approaches aimed at a broadly defined population of learners. I expect localized versions of case studies, illustrations that reflect your culture, and images that engage students because they are relevant to their experience will all contribute to better open resources. Terry Greene at Fleming College in Peterborough, Ontario has been engaged in a co-creation project with peers over the past year, soliciting exemplars and advice from seasoned veteran educators to provide a sourcebook for new faculty and instructors who will need support and guidance as they take on their teaching responsibilities. The Open Faculty Patchbook: Patching Pedagogy Together, for Each Other is a contribution space by faculty for faculty, and carries on open invitation to educators to contribute their authentic experiences and advice for a new generation of higher education instructors. A printed copy of the current “patchbook” was given to new faculty at their orientation session in August 2017. It is a work in progress. Help build it. Research, teaching and service are three key principles that guide higher education institutions. Many institutions have experimented with freely available courses in the form of MOOCs. But few have actually done so with freely available open resources and a mechanism for gaining credit through a challenge exam or prior learning assessment and recognition. OERu.org is a consortium of 30+ higher education institutions from around the globe who have come together to prototype alternative pathways to recognized credentials for learners. 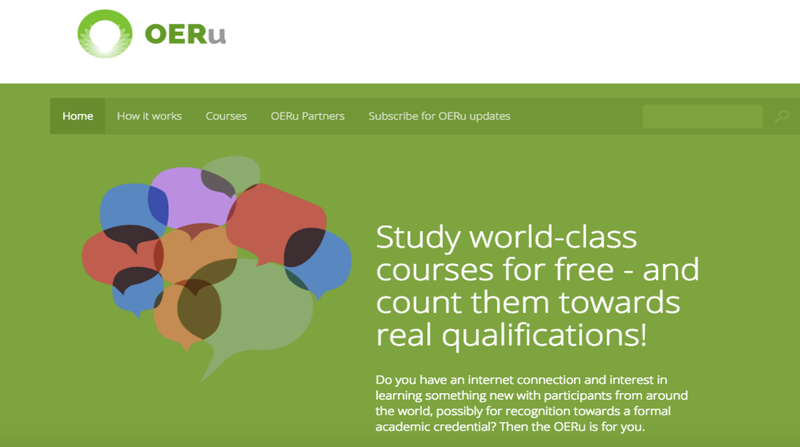 The OERU.org partners are working together to provide courses from their own institution as contributions to a first-year program of study that will invite learners to participate in university level courses and also apply for assessment leading to credit towards a certificate, diploma or degree. Every piece of content, software, and infrastructure supporting the OERu is open source or openly licensed. OERu.org is a demonstration of openness in support of the service mission of its institutional partners. OERu partners walk the open talk. Open education is more than freely available, openly licensed content resources. It is also about people, like-minded educators who see the benefits of rethinking the status-quo, and who are willing to see what will happen when we bring teaching and learning into the open. This guest post from David Porter is published as one of many celebrating Open Education in the run up to the OEPS final event, The Promise of Open Education at Dynamic Earth, Edinburgh on Monday 11th September. Sign up for the event or join the conversation before, during and after the event with the hashtag#BeOpen’. Guest post by Sue Beckingham, National Teaching Fellow and Senior Lecturer (Business Information Systems and Technology) at Sheffield Hallam University. I’d like to share with you how I went about developing a valued learning network through the sharing of knowledge using social media. The first thing to mention is that it took time and patience. As I learned to navigate different social spaces and developed connections with other educators, I did a lot of listening. Some may refer to this as lurking; however I’m not a fan of the term and prefer to describe this learning activity as positive silent engagement. We learn by listening and online it’s no different. My online informal learning space began with Twitter. I developed my network by looking at who other educators followed and began to add them to my own personal learning network. I noted how helpful individual’s bios were; indicating what individual’s interests were, often including links to other profiles, for example LinkedIn, blogs and websites. Over time as my own network grew, I was blown away with the many informal learning opportunities at my fingertips; shared by the educators I was connecting with. Peers spread across the globe, were sharing articles, books, presentations, reflective blog posts, educational videos and podcasts. I was learning from educators spanning many disciplines. I also realised that Twitter and other social media spaces each have powerful search engines and alongside Google present exciting results when looking for topics of interest. I started to share others work whenever I read something interesting that I thought would also be of interest to those within my own network. Responding to tweets indicated that I’d read them. Such interactions might start with a like and then progress to a comment or question. Letting people know you have an interest in their work can make their day! It also leads to further conversations. As my confidence developed I began to share my own work. 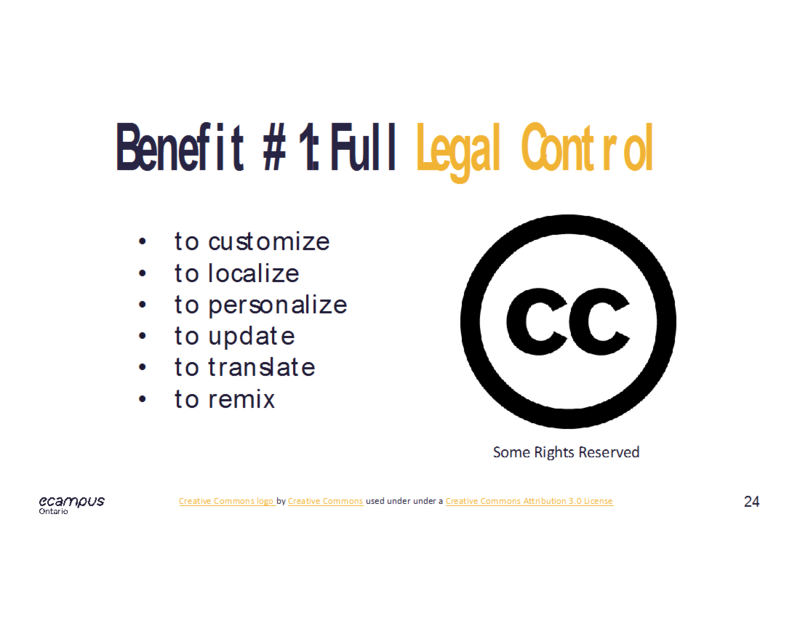 From the start I wanted to make this accessible to others and gave my presentations a Creative Commons licence when I uploaded them to SlideShare. These were then shared via my LinkedIn profile, Twitter and Google+. Peers started to take an interest in these and as a result I was able to get valuable feedback which helped me to further develop my thinking. I made a concerted effort to add my publications and projects to my LinkedIn profile, ResearchGate, Academia.edu, and my own university’s research archive repository SHURA. Within these spaces you have the option to upload files, making your work more accessible to a wider community. Coming back to Twitter as an open sharing space for sharing knowledge, I’d recognised the value of tweetchats which were being used in the US by educators as a forum for discussions. In 2014 with my friend Chrissi Nerantzi we started a pilot tweet chat called #LTHEchat Learning and Teaching in Higher Education Chat. It soon became popular and continues to take place every Wednesday at 8pm (with the exception of short breaks over the summer, Christmas and Easter). Each week we discuss a different topic relating to learning and teaching suggested by a guest, who also composes six questions. This is a fun and engaging way to share knowledge relating to the topic. You can follow @LTHEchat for updates on forthcoming chats. When attending conferences and events, check out the hashtag that is being used. Start making connections on Twitter and LinkedIn with the people you meet in person. It’s a great way to extend your network and gain access to more openly shared knowledge. I hope this encourages you to find new ways to share your knowledge and to #BeOpen through social media. This guest post from Sue Beckingham is published as one of many celebrating Open Education in the run up to the OEPS final event, The Promise of Open Education at Dynamic Earth, Edinburgh on Monday 11th September. Sign up for the event or join the conversation before, during and after the event with the hashtag#BeOpen’. Guest blog by Linda Lapere, Lecturer in Education at the University of Dundee. As someone who has worked in education for 19 years I am familiar with many different forms of online learning and web-based materials but had never heard of Open Education. When I saw the hashtag #OpenEd I was keen to find out more. In education, we are traditionally extraordinarily good at reinventing the wheel which thankfully, is slightly reducing in the digital age we are now living thanks to a multitude of educational websites. However, many of these operate as businesses, charging educators either for downloading their resources or accessing their website. I see Open Education as a means of embracing equality in education. Firstly, we are all professionals and can surely evaluate the usefulness and quality of resources independently as not everything which is online will necessarily be correct or appropriate for your learners. Secondly, not all educators can afford the subscriptions some websites are charging (some are more than your average gym membership) so again this levels out the playing field. I always find it interesting that education is one of the few professions where teachers spend their own money on resources – do doctors buy their patients drugs? Thought not. Open Education means that all educators have access to free resources which can be edited and reused as you see fit. This can save us all time both in researching concepts and what the current research is saying as well as the time it takes to create these resources. Often laptops and pcs provided by educational establishments have restricted access to either certain websites or software sometimes making it difficult to create the kind of resource which would benefit your learners. It also requires a certain amount of skill to produce some of these resources such as video editing, enhancing graphics or creating interactive presentations and unfortunately we do not always have these precise skills. However, if this kind of material, particularly videos or interactive resources are already available through Open Education it can only benefit those in education. I feel the challenges with Open Education are encouraging this sense of community amongst those in education, both current teachers and our students as well as the huge range of possibilities for its use. Let’s stop reinventing the wheel and sharing our free expertise instead to help others in the profession!